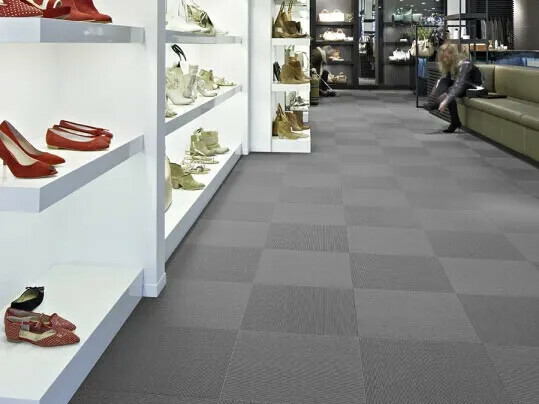 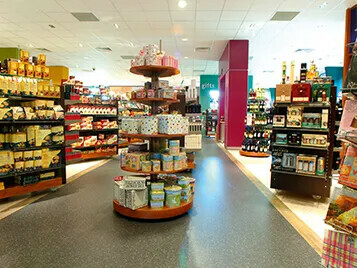 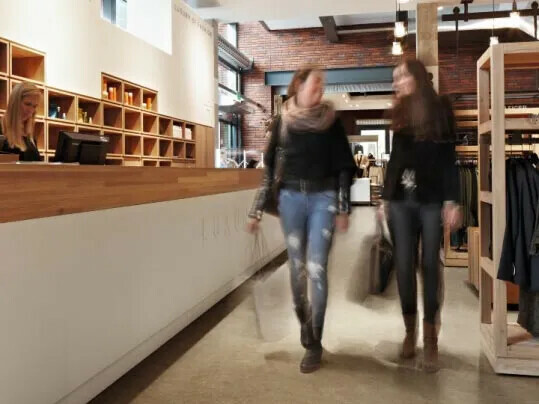 Whether you want to help your customers navigate their way or make the most of prominent display areas, your chosen floor design can play a crucial role in guiding your customers around any store. 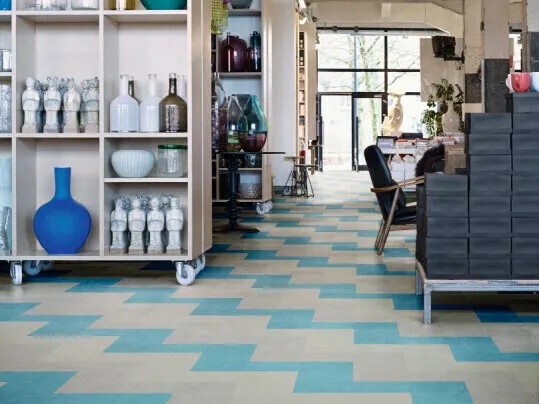 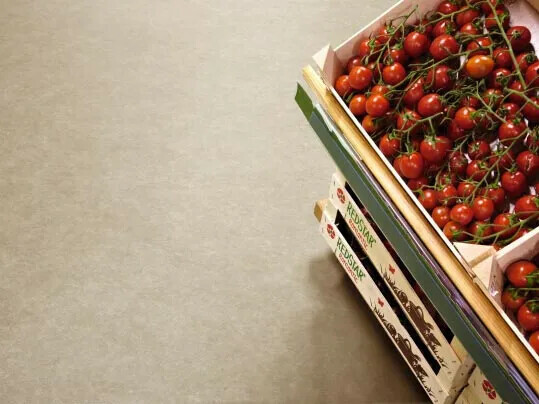 From creating natural flowing walkways to making an eye catching or unique feature, Forbo's diverse portfolio will make sure your flooring makes an impact on your customers. 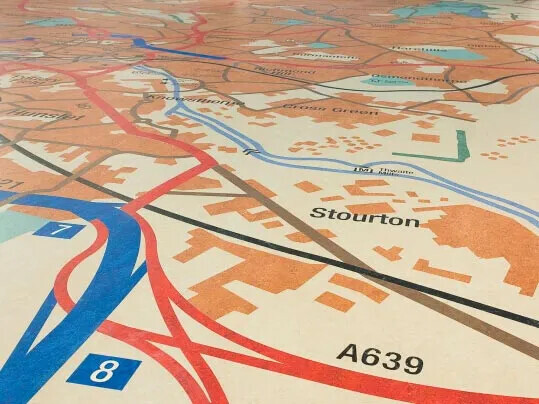 Bespoke Digital Print is a revolutionary printed flooring in vinyl and flotex that presents a dramatic and bespoke opportunity to create one off flooring designs that are focal points for interiors.